This book is safe for kids of all ages. If you're looking for something that's written in the traditional style of Lord of the Rings but set at a faster pace, then this book is for you. 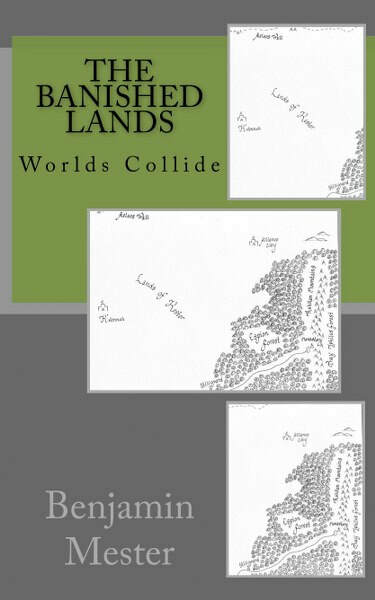 The Banished Lands introduces you to a brand new world of mystery and intrigue. Combining elements of fantasy romance, coming of age, and the epic struggle of good versus evil, The Banished Lands series will deliver on your expectations. Join us in this fantasy adventure quest in which three ordinary friends find themselves in the middle of extraordinary circumstances. Volume two to the epic Banished Lands saga. Join the continuing adventure as Durian and Pallin make the long trek toward the Banished Lands as Sheabor and the others unveil a startling plan for the survival of the Eastern Realm. But mysterious forces working in the shadows threaten to unravel everything they've accomplished. 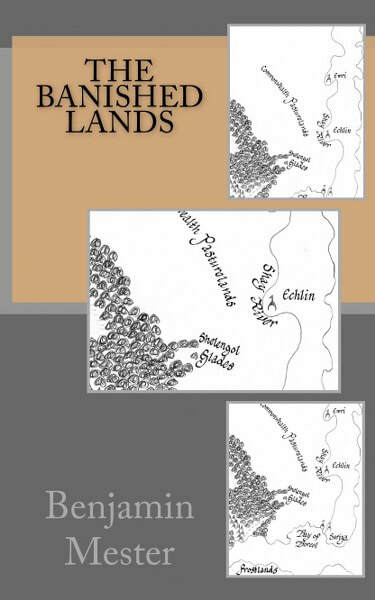 Volume two of The Banished Lands has a lot more Fantasy Romance. 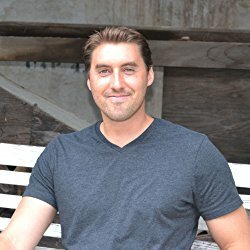 I believe in writing fantasy books for kids, young adult and adults alike. This book would be rated PG-PG13. This book combines the best of high fantasy, fantasy romance, and coming of age. Volume three of the epic saga. The alliance has won a major victory. A breath of fresh air. But things begin to unfold as Sheabor pushes to extend the alliance to Kester and the Bearoc, whose relationship has grown strained. Sheabor's plan may lead to war, not with Corcoran but against the very members he seeks to unite. Find out what happens in this fast paced installment of the Banished Lands series. 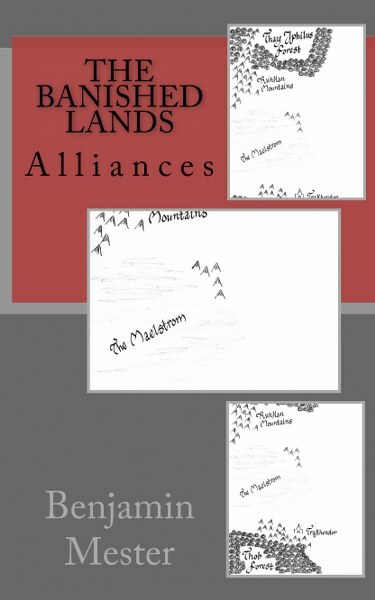 Volume three of The Banished Lands series has a lot more Fantasy Romance. I believe in writing fantasy books for kids, young adult and adults alike. This book would be rated PG-PG13. 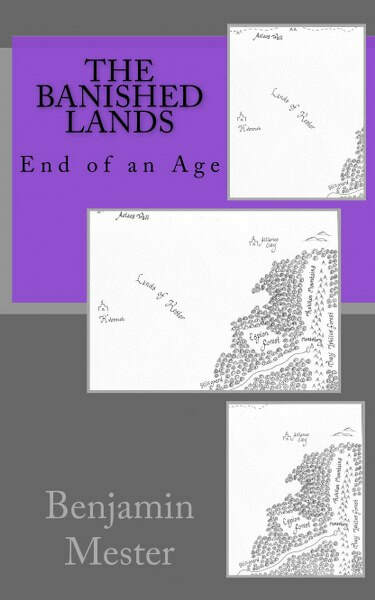 The Banished Lands series combines the best of medieval fantasy, fantasy romance, and coming of age. The epic finale to The Banished Lands saga. Everything has been building to this. Corcoran has landed and all his minions with him. Will the Windbearers finally take back their powers? Has the alliance acted in time to save the free peoples of the world. Find out what happens in the thrilling close of The Banished Lands saga. I love writing that inspires. Foundational to the human spirit is the love of a good story. A good story makes you yearn to live your best life, to fight for things worth fighting for, and be swept away in heroic events. I'm not one for shock and awe, but a story that builds slowly, using mystery, suspense and adventure to draw the reader along. I hope you'll check them out! Currently, these books are unrepresented.